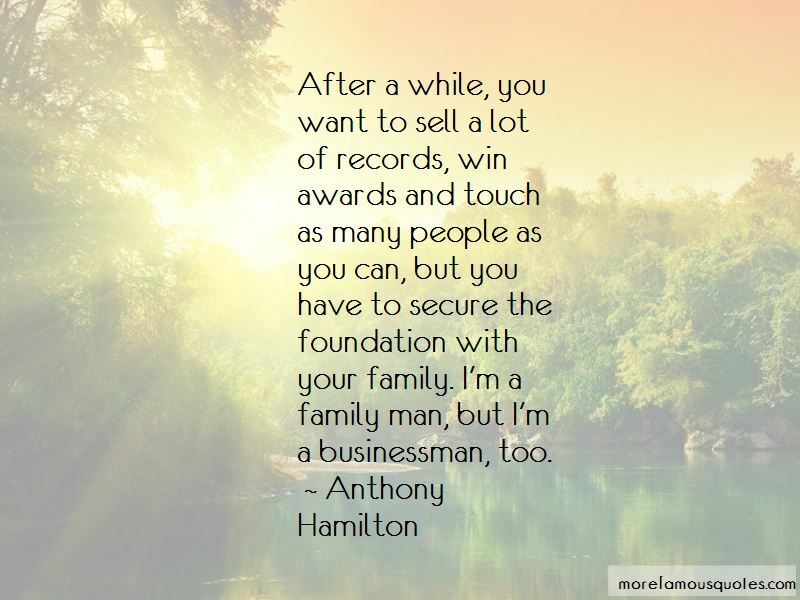 Enjoy the top 27 famous quotes, sayings and quotations by Anthony Hamilton. I encourage women to just feel good about who you are. I love being in the studio, and I am a huge fan of live music. Without writing good stuff in the studio, you have nothing to play live. You have to be who you are when you do music. It was very important for me to touch on things that haven't changed, like schools. I'm in Cleveland, Ohio. My lady's from Ohio, and the schools are being torn down, and they turned them into high-rise condos. 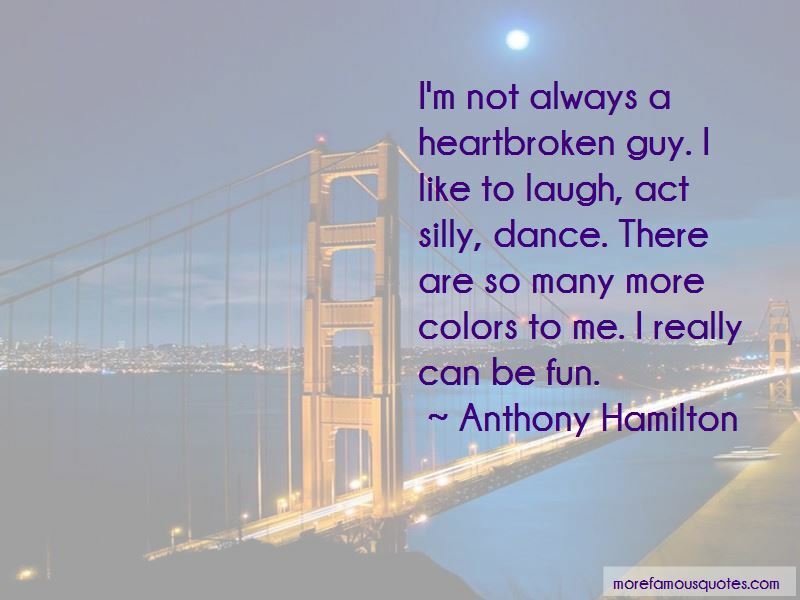 Want to see more pictures of Anthony Hamilton quotes? 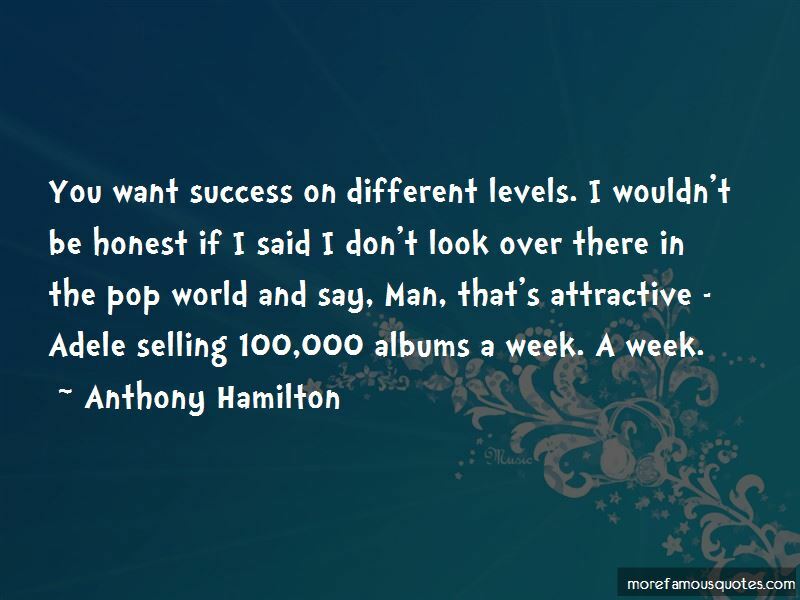 Click on image of Anthony Hamilton quotes to view full size.